UnderTech UnderCover is the world's leading brand of concealment clothing. We continue to elevate our leadership role with the introduction of our ORIGINAL CONCEALMENT LEGGINGS, woman's concealed carry leggings. These stylish and comfortable leggings are made of the same material, and feature the same fit, as the most popular brands available. 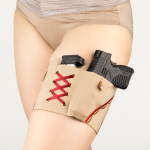 The ORIGINAL CONCEALMENT LEGGINGS feature two holsters, one in the back for a traditional “kidney” position and the other in the front for a traditional “appendix” position. 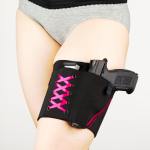 This allows you to choose which is most comfortable, and concealable, based on your particular activity and clothing. 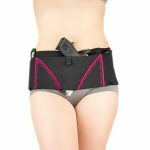 Both holsters feature a patent pending retention strap that helps secure your handgun yet makes it readily available in case you need it. 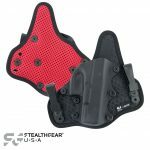 The same holster pocket will also securely hold and carry your mobile phone. 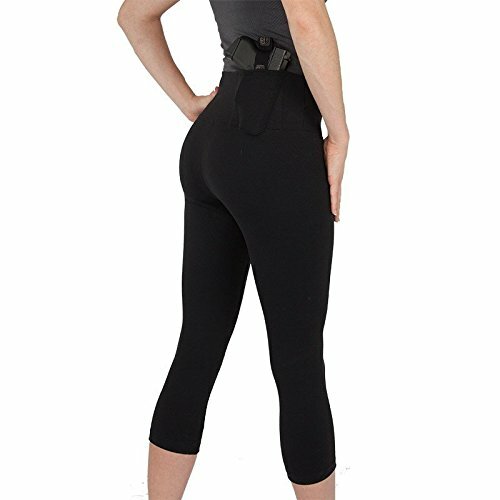 Available in mid-calf length, the ORIGINAL CONCEALMENT LEGGINGS can be worn casually for shopping, walking the dog, hiking, and working out. Or you can dress them up with boots for a night out with friends. 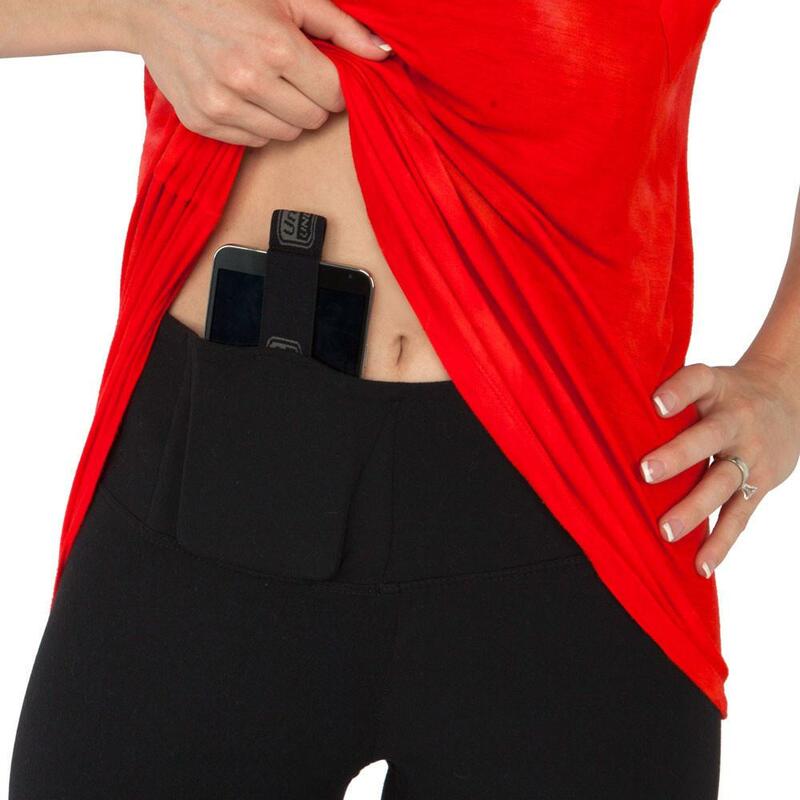 Because it works without a belt, it finally gives women a truly remarkable concealment option. Be the first to review “Undertech Undercover Women’s Original Concealment Leggings” Click here to cancel reply.